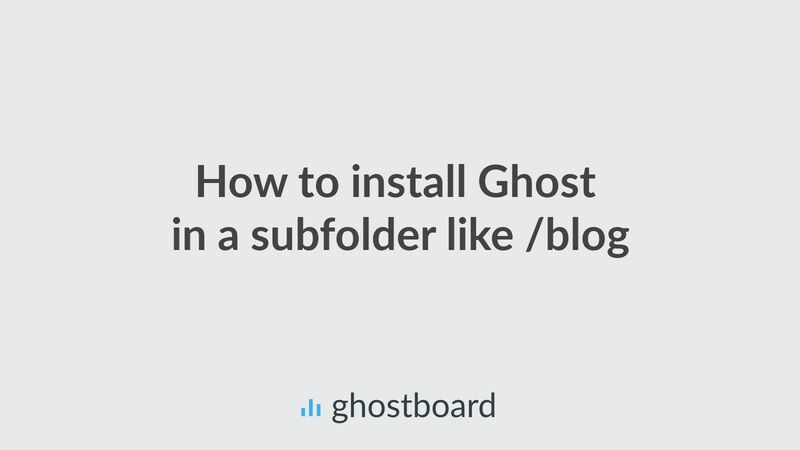 So if you are moving Ghost to a subfolder means you have something at the domain root, like another website or app. As most web servers are running NGINX will show you how do this job with it. 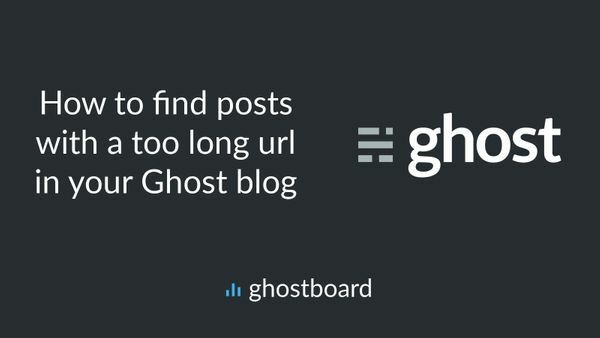 Now Ghostboard supports the new Ghost Content API, find out how to use it in a few clicks. Includes a step-by-step guide with screenshots!